Medical services in a relaxed, welcoming environment. We are a private clinic with a focus on Aboriginal health and chronic illness. We acknowledge the Gunai Kurnai people as the traditional custodians of this land, and we pay our respects to their elders. 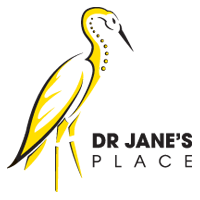 © Copyright Cunninghame Arm Medical Centre trading as Dr Jane's Place. All Rights Reserved.